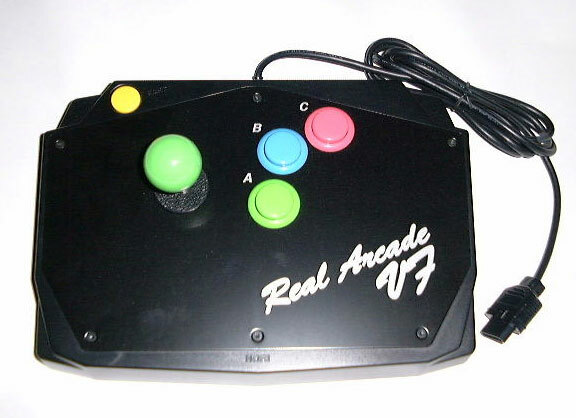 Hori has some track record when it comes to bringing the game centre experience into the home and this sturdy contender brought out to complement Virtua Fighter 2 really feels the part. 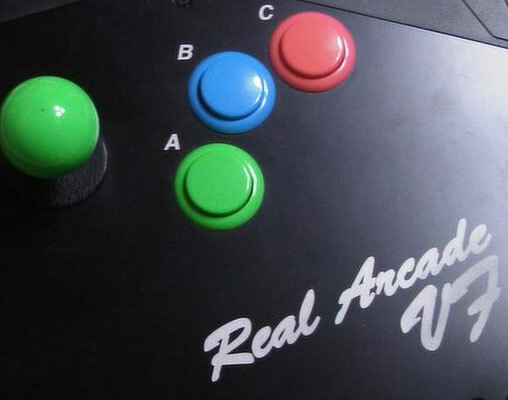 The usual high spec production values and sturdy finish make for a very pleasurable and finger cramp free joystick. Brand new. 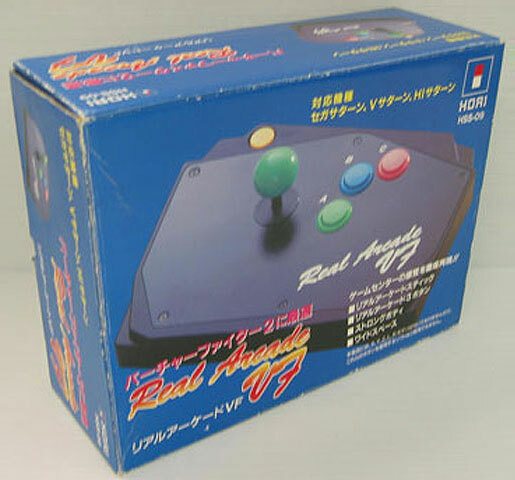 Compatible with the Sega Saturn, V Saturn and Hi Saturn. Slight box imperfections.